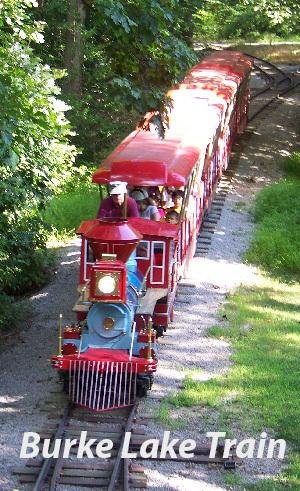 Within its 888 acres, Burke Lake Park has something for everyone - a 218-acre lake with fishing, boating, rowboat rental, camping, a miniature train, a carousel, outdoor volleyball courts, open fields, an 18-hole par 3 golf course, clubhouse with snack bar and driving range, disc golf, horse shoe pits, an ice cream parlor, picnic areas with grills, 3 playgrounds, trails, amphitheater, and miniature golf course. Burke Lake trails are some of the best in the country – the American Hiking Society has named Burke Lake fitness trails one of the 10 best in the nation! Please donate to Burke Lake Park! To keep up with the growing usage, The Fairfax County Park Authority (FCPA) needs to undertake a Burke Lake Park Improvement Campaign. Additions needed include, but are not limited to, more picnic shelters to accommodate the growing needs, a “campitheatre” for beautiful campgrounds, and more classroom space for educational and camp programs. Unfortunately, these additions are not covered by Park Bonds. Therefore, the Fairfax County Park Foundation Board of Directors has made the Burke Lake Park Improvement Campaign a priority multi-year project. 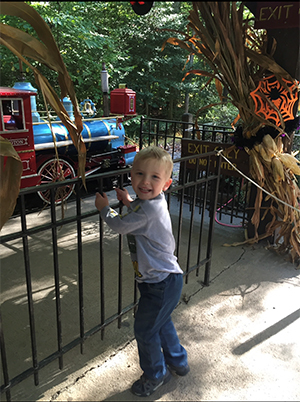 “My 3 year old grandson always loves family train rides at what he calls the ‘Birthday Park’, states Cynthia, a proud Fairfax grandma." We need your help! Please consider joining supporters in helping the Park Foundation to improve Burke Lake Park by donating to the Burke Lake Park Improvement Campaign. Your donation will help to ensure that even more children can learn about the environment, attend more camps, and more people can enjoy Burke Lake Park! Donors appreciate that 100% of each donation will be dedicated to Burke Lake! 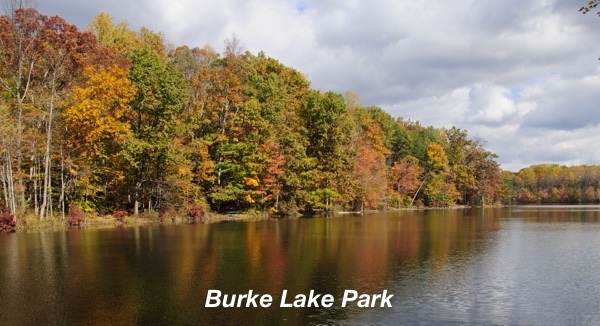 Burke Lake Park is a very special park and has meant a lot to many thousands of Fairfax County residents for more than 50 years! Let’s help to improve Burke Lake Park for generations to come!